If any of you reading this article have read any of my other ramblings about trips to U. S. cities you will know that one of the things we like to do walk around the old historic districts. Actually to be more precise we particularly enjoy a walk around after dusk when we can join a local ghost walking tour. I try to keep an open mind about these trips and see them more as entertainment rather than a serious look at the supernatural. The tours are normally given by people who you would not meet under normal circumstances but who have a really good knowledge of local history. Quite a few times now we have come across stories which are impossible to just dismiss out of hand as they have been seen or witnessed by people such as Judges or local police officers. 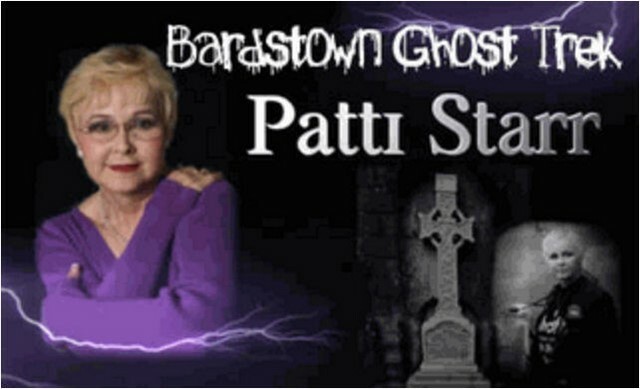 Bardstown history has meant that it has a wealth of ‘hauntings’ available to those who want to seek them out. Patti Starr has been running the local walking tour, almost every Saturday, for the last 18 years. 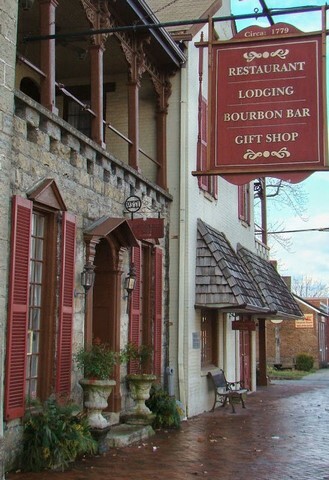 As you will know from earlier parts of this article we were staying in The Jailer' s Inn in Bardstown. 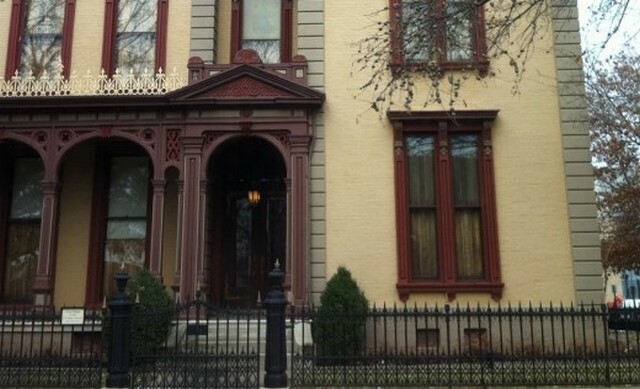 This has been listed as being one of the top 10 most haunted sites in America. 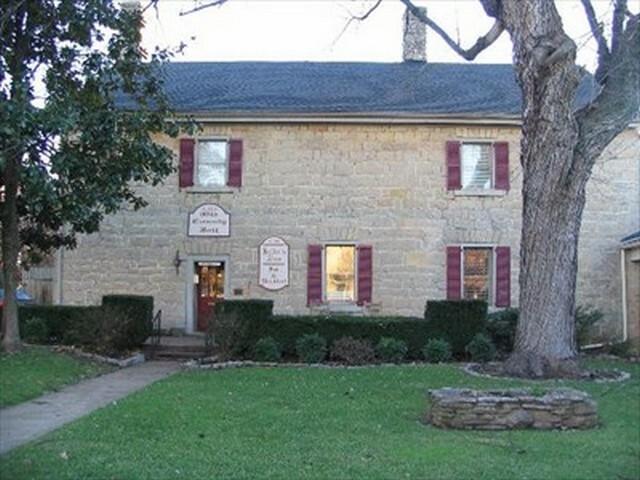 The original jail, which sat in front of the current structure, was torn down in 1819 when the new jail was built. New is a relative word, as this part of the structure is now known as the ' Old Jail. ' It contained two cells, and an upstairs ' Dungeon' , where the most violent and dangerous criminals were shackled to the floor. A host of paranormal activity has been reported over the years, from guests and staff alike. 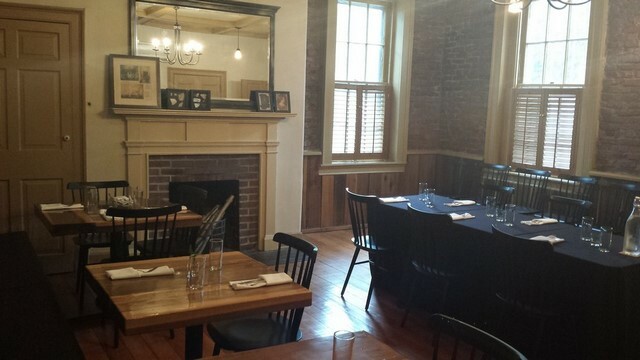 The Colonial Room is meant to be the most haunted with a globe light that mysteriously turns itself on. It might simply be old or bad wiring; however the weird thing is that the light only comes on between the hours of 3 and 4am. In the old dungeon room several people have seen an apparition in a mirror and heard screaming. Research has shown that a man was once hung from the hanging tree out front. This man was described as having a high-pitched scream, identical to that of a woman' s. The ghost of Martin Hill has been around for many years; it was even featured in a 1909 report about hauntings at the jail. The story is good but far too long to include here. 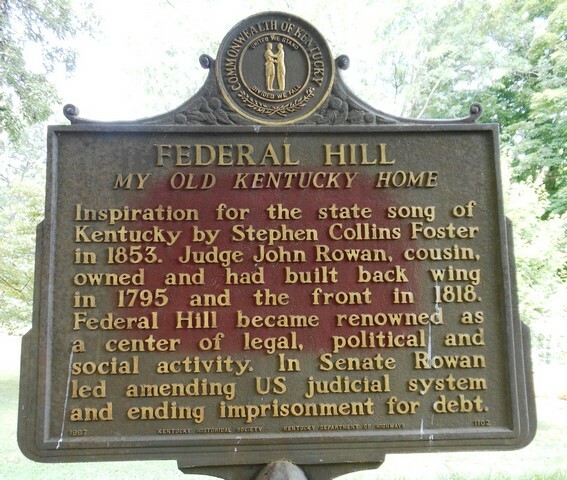 One of the stops along the way is in the Bardstown Cemetery were a number of different stories are relayed. I will give you a taste of one of these by recounting the end of the story and you will have to go there yourself to the full experience. 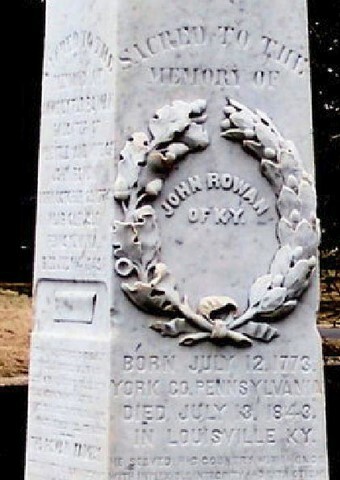 John Rowan was one of Kentucky' s most prominent politicians. 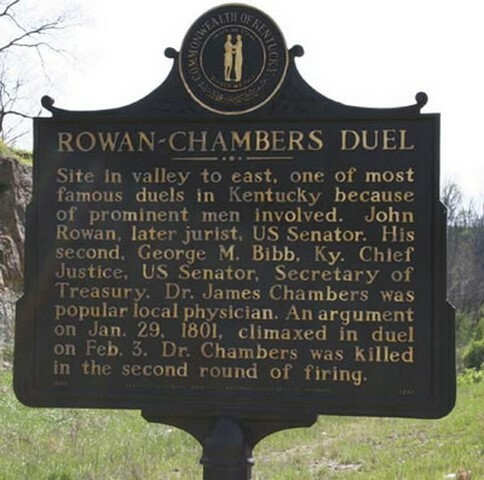 His resume included; State Judge, 7 terms in legislature, US Senator, Kentucky Secretary of State and Chief Justice for the Court of Appeals. 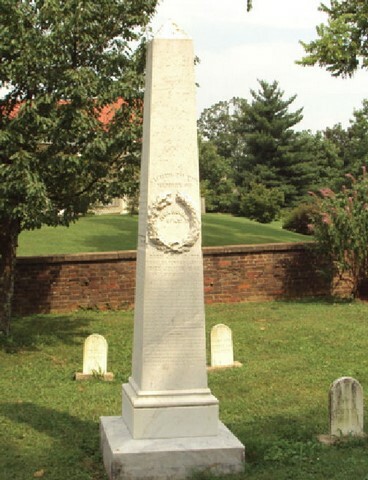 Shortly after his death he was buried in the Federal Hill Cemetery and a tall obelisk was erected. Within days it fell over, stonemasons were called in and blamed the collapse on tree roots or settling ground, and fixed the monument. Two months later the same stonemasons were called again as the gravestone had toppled once more. Again it was repaired but shortly afterward toppled once more, this time landing directly on the grave. The stonemasons then refused to do any further work on the stone. Cemetery caretakers took over the responsibility of repairing and righting the stone, an issue that allegedly, they still are plagued with today. The next part of our trip now continues in part 14. Viewed 1951 times since 18 January 2016.